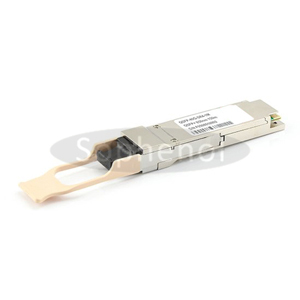 Please contact us for more imformation on QSFP+ transceiver. 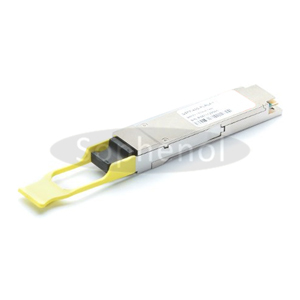 This QSFP+ module is a parallel 40Gbps Quad Small Form-factor Pluggable (QSFP+) optical module. It provides increased port density and total system cost savings. The QSFP+ full-duplex optical module offers 4 independent transmit and receive channels, each capable of 10Gbps operation for an aggregate data rate of 40Gbps over 100 meters of OM3 multi-mode fiber. Partnering with a variety of world class OEM manufacturers over 8 years, Fiberstore is able to provide customized and cost-effective solutions of high quality for all needs and specifications, including Optical design, Mechanical design, Printed Circuit Board (PCB) layout and Electrical design, Software & Firmware design, Integrated assembly, Specific labels, etc.